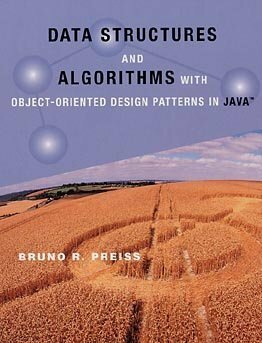 Author presents the fundamentals of data structures and algorithms from a modern, object-oriented perspective. The text promotes object-oriented design using Java and illustrates the use of the latest object-oriented design patterns. All the data structures are discussed in the context of a single class hierarchy. This framework clearly shows the relationships between data structures and illustrates how polymorphism and inheritance can be used effectively. This text is a training material about the Java programming language and object-oriented programming methods. It covers OO software development, Java programming language, standard libraries, server-side programming, databases, best practices, etc. The book contains real-world advises and solutions from daily Java experiences. It covers most seeked Java topics and some other related ones. Although not a Java tutorial itself, it makes an excellent companion for a good Java textbook.